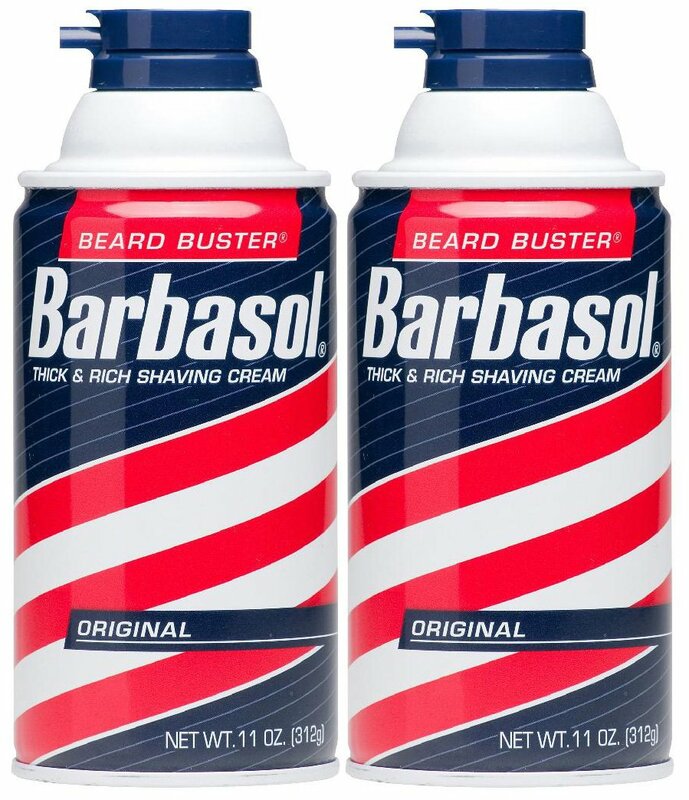 Caleb uses Barbasol shaving cream. I loved this film. It was like a sci-fi film noir with one of the best dance sequences since Pulp Fiction.